Let me paint you the journey of an 18-year-old who stood in front of a stage with a crown on her head. Many would think that the crown would be her ultimate goal. However behind all the spotlights was a faint young girl stepping into the twilight zone of what was next to that she could achieve. This girl went out to be awarded the Padma Shri award. One of the highest civilian awards in India. The journey from being Miss World to a Padma Shri awardee is a story of inspiration. That 18-year-old, years later became a brand for not just beauty, but for her hard work and strength. So much so that the entire world stood witness to it. Priyanka Chopra walked her path into creating a kingdom of her own. Daddy's little girl has taken the world by a storm. However far away from all the tabloids and billboards is a woman whose journey is in itself not short of a legend. Actress, Producer, Filmmaker, and Singer, Priyanka hasn’t restricted herself to any certain genre. She is a young woman who wants to explore all the options. With the determination to make herself better, she's trained her talents in the right direction. Her internalization of who she is has helped her become what she is. We as women let society dictate us what is achievable. For many Bollywood actresses, the goal is to do big in the Indian cinema. 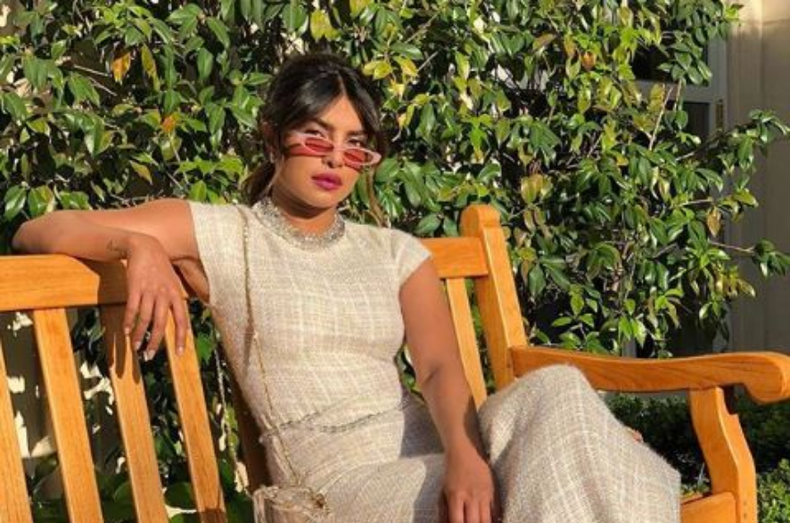 However, Priyanka took a plunge from being one of the most successful actresses in the Indian cinema to starting fresh in the international scenario. Quantico happened because she made it happen. She took the risk of trying something new again. That step taught me a very valuable lesson. You as a woman don't owe an explanation to anyone. You can be whoever you want to if you trust your own self. Priyanka chose to follow not just a dream but a possibility. We often stop ourselves from taking the risk because we are fearing. We fear not being able to get up back again. Whether be it her music album or her role in Quantico. Priyanka was ready to burn down into ashes and rise up back again. While she was making this harsh transition. Her metamorphosis was happening in front of everyone. With having to deal with not just a change, but racism, gossip, criticism, the tabloids judged her for everything. 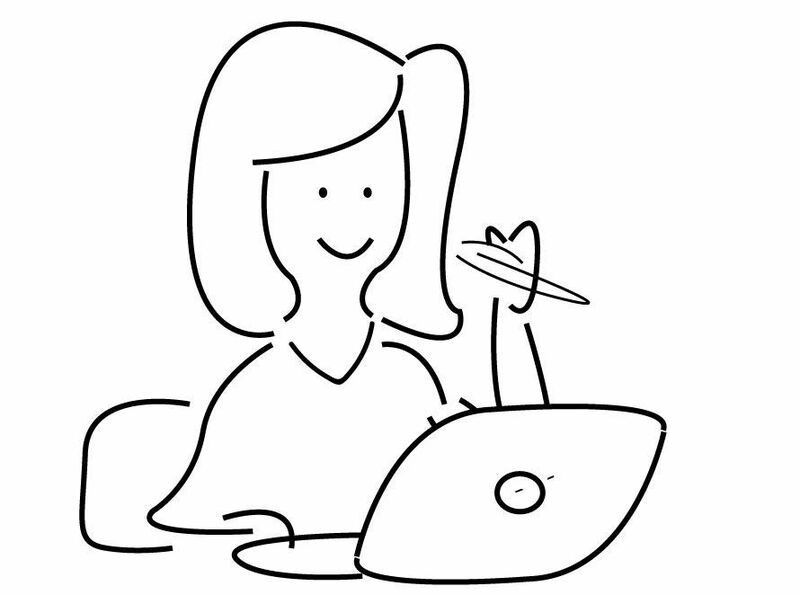 Her choices became content for gossip columns. Her pain a PR tactic. But as strong women go, she didn’t ever let, what the world said in comment sections of a click-bait post or blog, define who she is or wants to be!. She always spoke through her commitment and her work. She always took things as they came. When Chopra went to change industries, for a huge star like her at that time. She chose to take the path like a fresher for her role. However, this would also be the first time she ever formally auditioned for a role. It takes humility to leave who you are, all your accomplishments and to trust your talent. That tells you how much trust she has on her own self. Priyanka apart from being the icon for young girls is deep in her heart, still, the 18-year-old wanting to make her parents proud. After her father's death in 2013, Priyanka talked about how hard it had been on her with Harper's Bazaar. In the interview, she said “I was very close to my father," "Losing my dad changed me in a big way. I think it created a space in my heart which is empty, and it's always going to be. My dad was my biggest fan, my biggest supporter. He loved my achievements, he was a major achiever himself. He was a very creative person. So just losing that and losing his insight on my life. I used to be angry with him after he died, I felt abandoned." Her tattoo calling herself “Daddy's little girl” was an ode to her dad's battle with cancer. It was heartwarming to see such a strong woman being able to channelize her grief and letting herself take the time to process the loss she had endured. She didn't let herself go numb after this tragedy instead she took the responsibility to achieve everything that her father would want her to have. Priyanka has also reported to penning down essays about the experiences of her life. The memoir is set to come out in 2019. Another reason to admire her. Being able to express herself in words, or through her music, to be able to capture the hearts of millions with her acting. Priyanka Chopra is the best at being herself. A spokeswoman for the UN's Girl Up campaign and an ambassador for Girl Rising, the global campaign for female education. She's been awarded to be the global UNICEF ambassador. She also has her own foundation for health and education for young girls. Priyanka donates 10% of her earnings towards creating an environment for young girls where they can prosper. Priyanka recently through her Instagram spoke about the inspiration in her life that drives her to be the best version of her life. Talking about her mother she wrote, “She is a feisty woman who came from a small town, ran away from home to pursue her dream job... she was a doctor in the armed forces, has over 8 different medical certifications, is a certified pilot and speaks 9 languages!" Chopra wrote on Instagram in 2017. "She also used to drive around in an open top jeep (what a badass! ), Whew! She's also an amazing mother, daughter, sister, wife, business partner... She's the one who taught me that I could be anything and everything I want to be." From being a child who was bullied in Boston for being an Indian to being one of the most lovable artists, years later. Priyanka went to win the People's choice award for her role in Quantico. Priyanka has always chosen her journey the latest one being her choice to get married. With again the world to witness and judge. Priyanka married a man much younger to her in the grandest way possible. Speaking to Vogue for their January issue, the actress explained the exact moment when she noticed that he was different from other men she's encountered. While on a date in Los Angeles, Jonas told her: "I love the way you look at the world. I love the drive you have." The "Quantico" star elaborated, explaining that she was never complimented like that before. According to the story, it was "the moment [Chopra] felt a subtle shift" in their relationship. It's heartwarming to see such a strong woman in complete tune with her heart. With all the highs and lows Priyanka has always let herself be her own savior. Her badass way to speak to the world that she can have it all, and create a spectacle for the world while she's at it, is the attitude we all need to adopt. No apologies, no guilt. We love Priyanka’s take-charge spirit and celebrate her for leading the way for Daddies' little girls all around the world, who are not afraid to dream big! Very well written and explained how the girl has taken challenges one after another . This is a learning for all the young females. marvellously penned .Me too a die-hard fan of priyanka.Thank u for such an analysis . I like Priyanka acting but as an actress and responsible citizen of India she should have thought portraying indians as terrorist is an insult to the nation. History of the world says India is the only country which never invaded other country nor worked as terrorist. 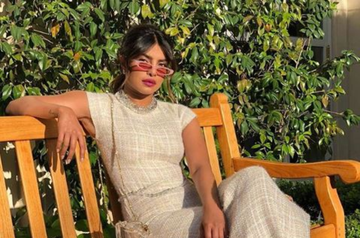 Priyanka getting a chance to act in Hollywood is a really appreciable but make sure that the script never hurts Indian patriotism or Indian pride.